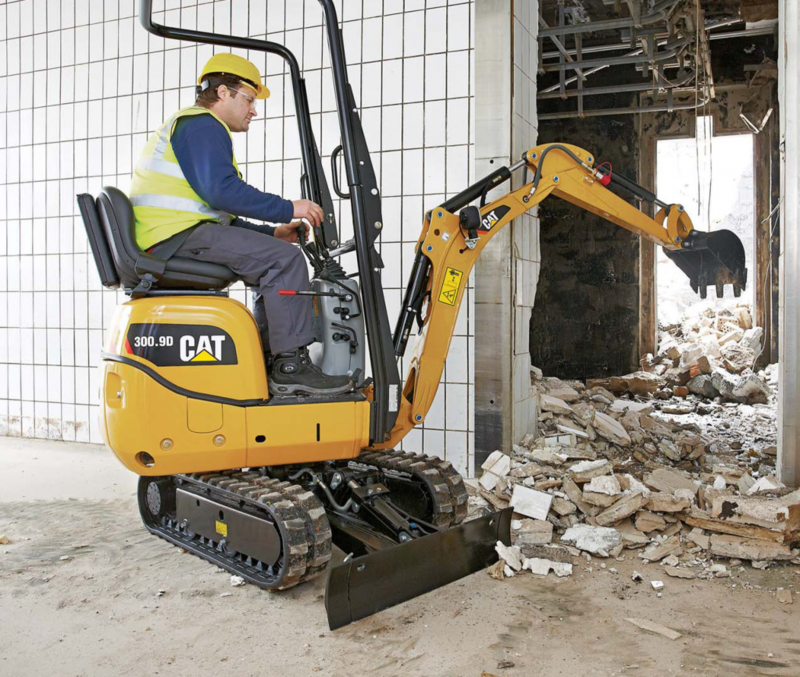 We currently have a Caterpillar 300.9 Micro Digger which is ideal for getting into those spaces which can be inaccessible to normal mini diggers. With this digger we can access spaces, gardens & buildings where the access openings are 730mm (2'-5") wide and 1510mm (4'-11") tall. This makes the Micro Digger ideal for getting into back gardens where access is only via a close or a standard garden gate. Our equipment is less than 3 years old and is fully maintained as per the manufacturers recommendations.